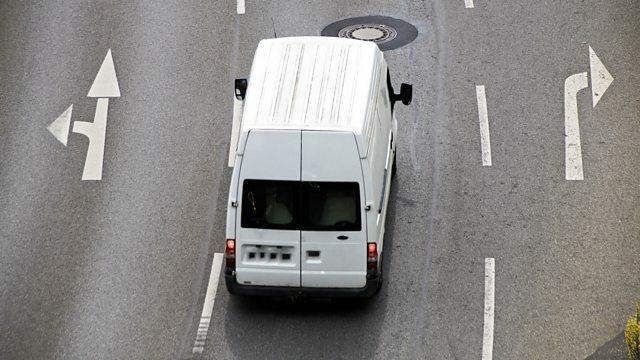 First it was young drivers, now it is van drivers who are increasingly getting 'black box' insurance that monitors their motoring. Why is that happening? The online review site Trustpilot has blamed an administrative error for its failure to disclose that a big furniture company is running a competition to encourage online reviews. How some small businesses have not got the discount on their business rates that they were promised. And how one man's act of kindness in America sparked a worldwide movement of people who share books for free.